How to obtain your Experian Statutory Credit Report. Blog > Mortgage application information | A Mortgage Now > How to obtain your Experian Statutory Credit Report. 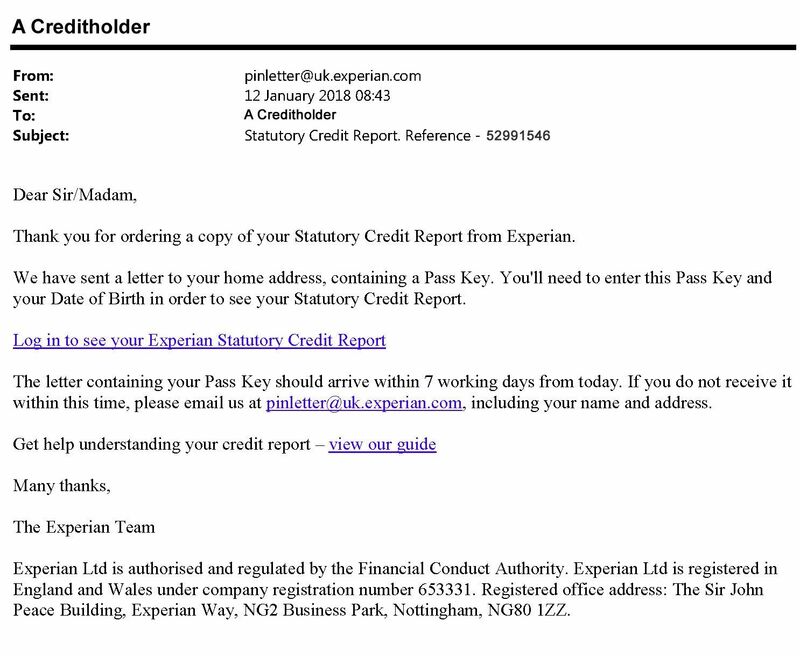 Experian will provide a copy of your for credit report under its statutory obligations for cost of £2. This means that to obtain your experience credit report you do not need to sign up for an account on any subscription basis, free or otherwise. Below we outline how the process works. Use your browser to search for ‘Experian statutory Credit Report’. This should bring up a link to the correct page in the search engine results. That link looks like this (below). Do not click the ads at the top of the engine results as they are trying to sell your something. Complete the order form which request details that you will know off the top of your head. 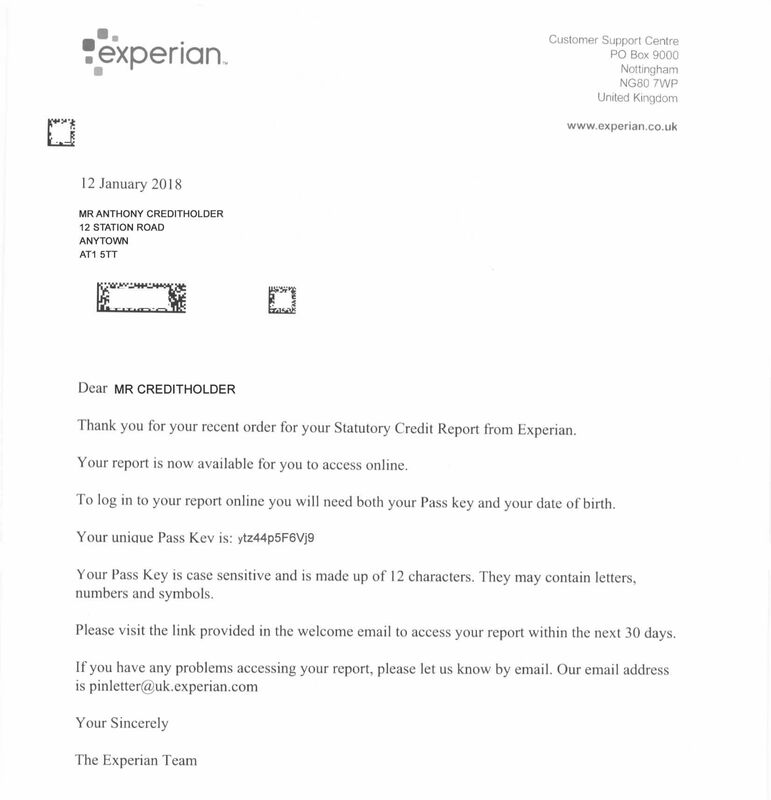 On completion of the form, Experian will send you a letter which contains your ‘Pass Key’ to obtain your credit report (an example letter is shown below. 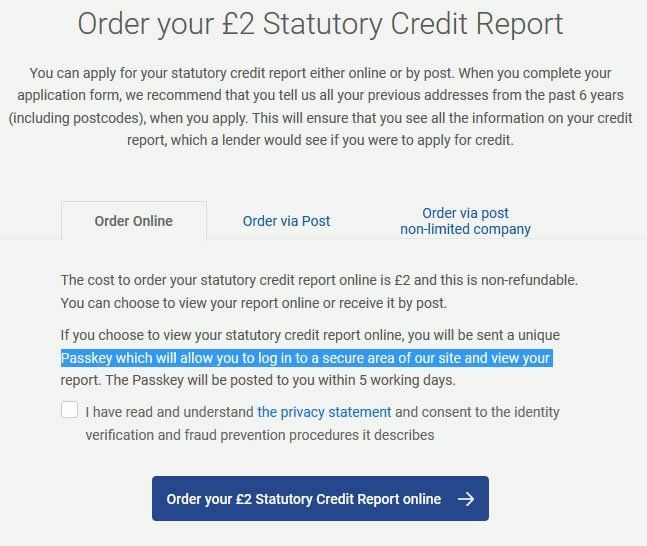 When using the Pass Key to obtain your statutory credit report go to the link specifically provided by Experian by email. This takes you to the correct page. Use the wrong link, or search online, and you may end up a standard login page for account holders where your Pass Key won’t work. The correct log in page is set out as below. Use your details to log in. The login takes you to a simple download page, from here you can easily download your full Experian Statutory Credit Report. Once downloaded your full report should be anything between 12 and 50 pages long, the front page looks like this. Do not email your credit report. Emails are not secure, and you don’t want your credit report in the wrong hands. To upload your credit file to us. *on Mozilla Firefox or Google Chrome browsers the initial process is the same but the actions for the final file save differ slightly. Both the Firefox and the Chrome browser have their save links on the right of the top toolbar in the browser. 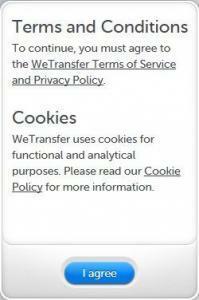 Read terms and click the ‘I agree’ button to agree the site terms before use. You can then see the upload fields. 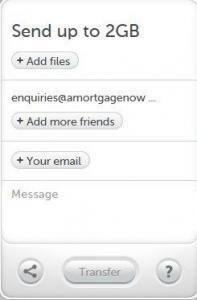 Use the + Add files section to navigate to your newly saved credit file and select it. Our notification receipt address of [email protected] is already completed in the ‘Add more friends section’. Enter ‘Your email’ (the one you used when you enquired to us initially). You will then receive an acknowledgement email once our team have securely downloaded your file. You may wish to add information for us in the ‘Message’ section before clicking the ‘Transfer’ button. If you have saved your credit file on a shared computer, we suggest you permanently delete the file after use. Credit reports are published by three main providers in the UK Experian, Equifax, and Call Credit (Noddle). There will be circumstances where your mortgage broker may ask for copies of all three reports from all three companies. This is because the data on the three reports can vary, and different mortgage lenders refer to different credit report providers. 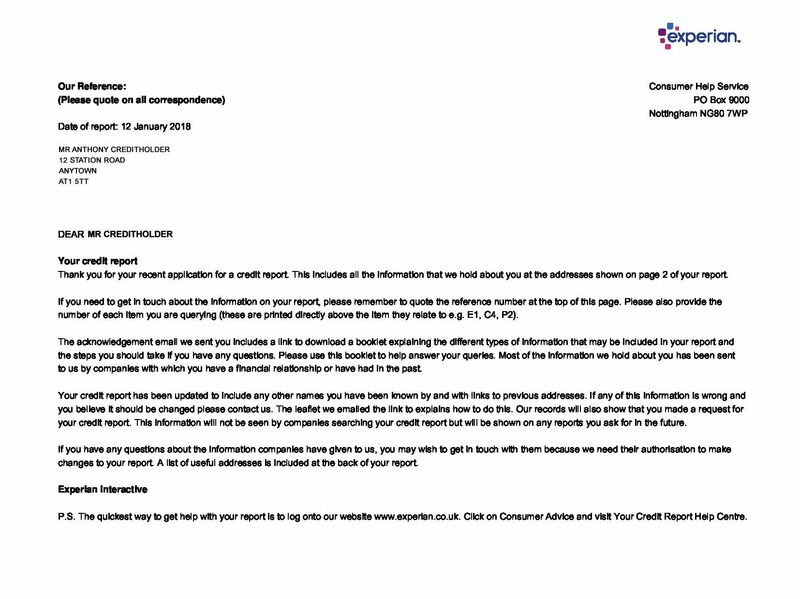 If we here at A Mortgage Now specifically ask you for an Experian report, you do not need to provide the other reports unless we later specifically request them. 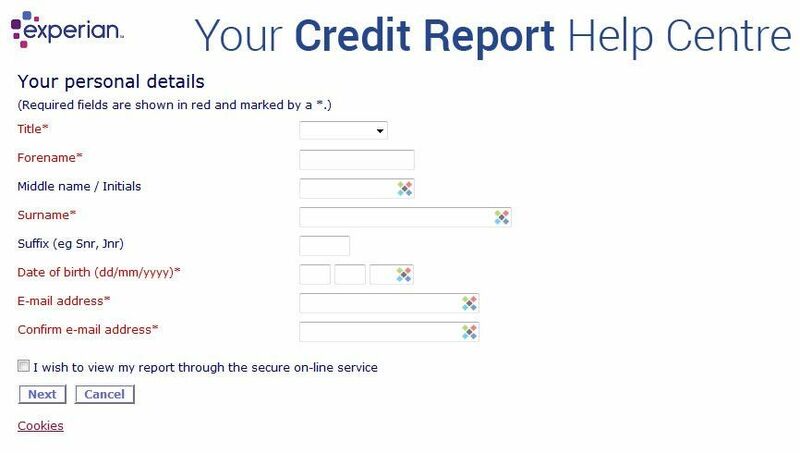 The early pages of your credit report show ‘Your Experian Credit Score’, this is a score out of 999, and these rated by Experian, for example ‘Excellent’, ‘Good’, ‘Poor’, ‘Very Poor’. Please note that these ratings are simply a marketing tactic by the credit report providers. The mortgage lender does not make any decision based on the credit providers opinion of your credit file.